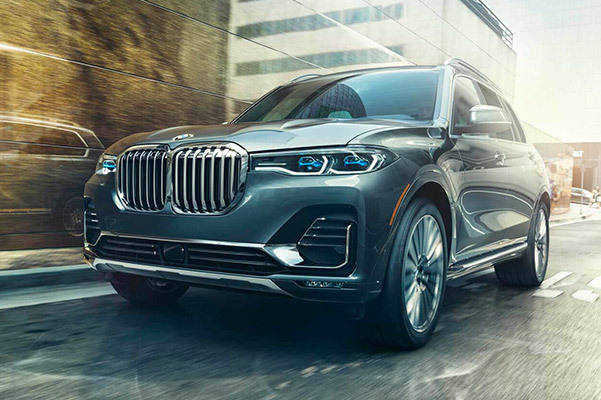 Make your way through the streets of Pineville in refined style with the all-new 2019 BMW X7 Sports Activity Vehicle®. No matter if you drive a 2019 BMW X7 xDrive40i or a new BMW X7 xDrive50i SAV®, you'll comfortably cruise for miles on end thanks to the incredible BMW X7 mpg ratings. 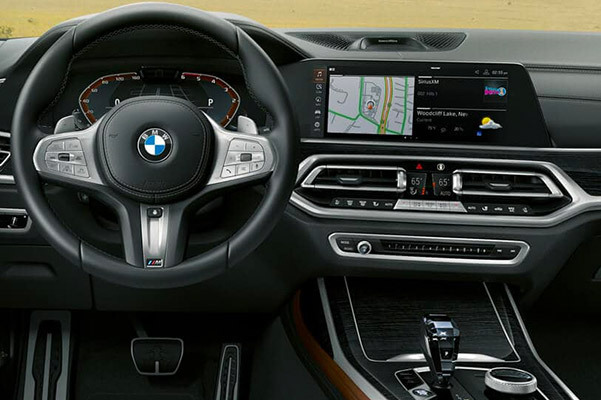 Meanwhile, you and your passengers will stay connected and engaged thanks to the advanced suite of new BMW X7 interior technologies. 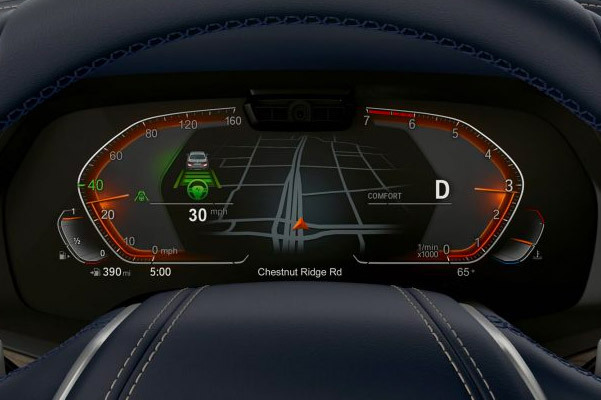 Want to learn more about the 2019 BMW X7 specs and performance features? Come by our BMW dealership near Pineville, LA, to speak with a member of our BMW sales team! 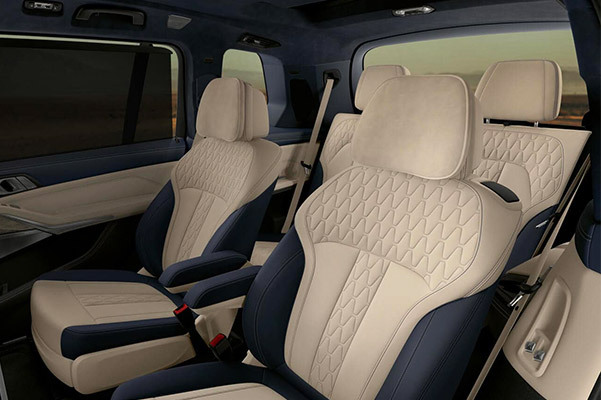 Ready to take off in the all-new 2019 BMW X7 SAV®? Visit us at Walker BMW to speak with a member of our BMW finance team about the 2019 BMW X7 price and your new BMW X7 lease options!